Restorative dentistry is any type of procedure that helps to restore your tooth (teeth) back to its original size, shape, and function. Once your tooth has been affected by decay ( a “cavity”), a filling may be all that is necessary to repair your tooth. In our office, we only use tooth-colored filling materials (“composite”) to help you achieve the most esthetic outcome for your tooth. 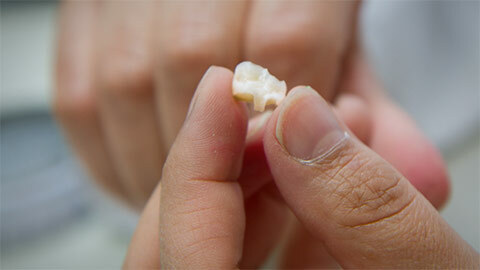 Crowns are needed sometimes when a tooth may need more than a filling to restore it back to function. 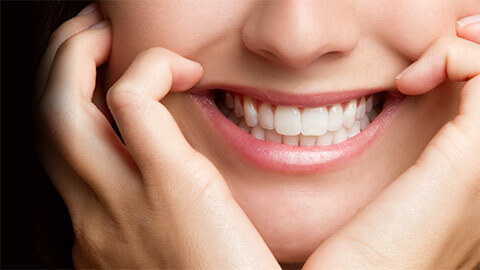 This may be due to existing large fillings or when a significant amount of decay is present. A crown will completely cover the tooth and prevent it from further fracturing and/or decay. Unlike a filling, crowns are custom-made outside of your mouth at a laboratory and therefore will require two visits. In our office, we do different types of crowns: all-ceramic (no metal) crowns, porcelain-fused-to-metal crowns, and gold crowns. We will recommend the type of crown that is best for your needs. Bridges are used to replace missing teeth; it literally bridges the gap where one or more missing teeth use to be. For a bridge, the teeth on either side of the space are prepared as crowns with a replacement tooth inserted in between. If you need more information about Restorative Dentistry in the Quad Cities, contact us today.